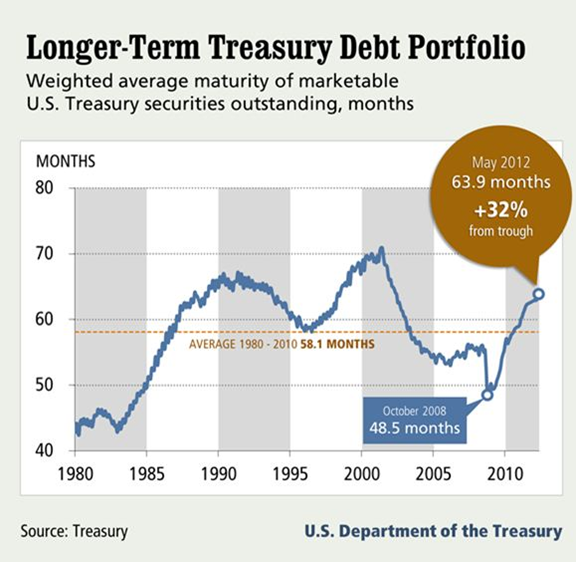 Is the Treasury Really Going Long? We are honored this week to have a guest post from Win Smith, author of the The Well-Tempered Spreadsheet. Win is the president of Win Analytics LLC, an independent research and advisory firm.